The lights dim and the voices hush. The curtain rises and you are swept away by the performance on stage. It will make you laugh, it will make you cry; even have you dancing in your seat. 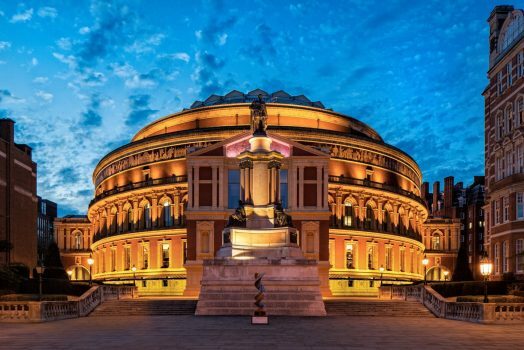 London offers some of the world’s best theatre, from world-famous musicals to London West End shows and cutting edge plays. Replete with history, each theatre in London’s theatre district, the West End, has a special story to tell. And of course, London itself never fails to impress! 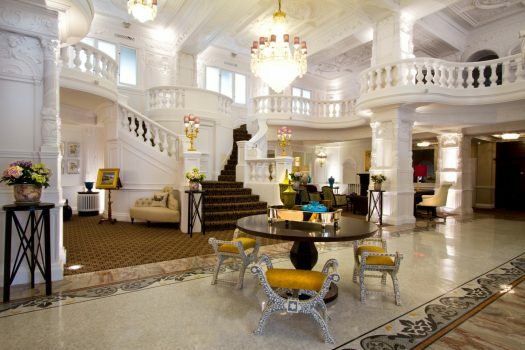 Arrive at Heathrow Airport where we will meet you and take you to the St Ermin’s Hotel in central London. Located in Westminster, it is a perfect base to explore London with St James’s Park, Buckingham Palace, Westminster Abbey and the Houses of Parliament on its doorstep. There will be a welcome lunch on arrival and the rest of the day is at your leisure. Theatrical London and West End Show. After breakfast, your guide will take you on a 2hr ‘theatrical London’ walking tour covering a selection of the most historically interesting theatres in the West End. You will learn about the development of London theatre from the restoration of the 17th century to the fringe theatre of today and there will be tales of theatrical personalities, scandals, superstitions and hauntings. The rest of the day is at your leisure. In the evening, get ready for your first West End show. Drury Lane Backstage Tour and West End Show. Free day or optional behind the scenes tour of one of Britain’s most iconic and historic theatres. The theatre Royal Drury Lane is a must-see on any theatrical tour of London’s West End. In the evening, get ready for another amazing night in Theatreland. Today is a totally free day to explore London on your own. Royal Albert Hall Backstage Tour and West End Show. After a leisurely morning you will go behind the curtain of this much-loved Grade I listed building and gain access to parts of the Hall usually off limits to the public. This includes taking you under the stage, into one of the dressing rooms where all the stars have prepared to perform, and also the loading bay deep underground. Your afternoon is free before you enjoy another West End show. 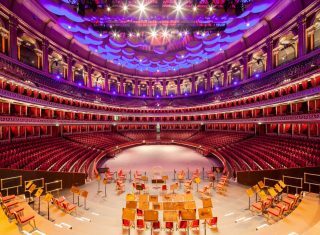 Today is your last free day to explore London before your farewell pre-theatre dinner in Covent Garden followed by a show of your choice. Private transfer to Heathrow Airport for your return flight home.